After briefly slipping to 72.04 to the dollar in early trade, the Indian rupee stayed above the 72 mark for most of the day. The Reserve Bank of India (RBI) intervened heavily in the foreign exchange market on Friday, mounting a formidable defence of the 72 rupee to the dollar mark in a reversal of its light-handed approach in the last few weeks, dealers said. Mumbai: The Reserve Bank of India (RBI) intervened heavily in the foreign exchange market on Friday, mounting a formidable defence of the 72 rupee to the dollar mark in a reversal of its light-handed approach in the last few weeks, dealers said. After briefly slipping to 72.04 to the dollar in early trade, the Indian rupee stayed above the 72 mark for most of the day with the central bank selling dollars whenever the unit came close to the psychological level. It was trading at 71.91 to the dollar at 0714 GMT. “It seems like they (RBI) have changed their strategy and is determined to not let the rupee fall below the 72 mark just like it was supporting it at 69,” said one senior forex strategist at a state-run bank. Emerging market currencies have suffered a rout on concerns of higher crude prices and tariff wars, and crises in Argentina and Turkey have raised worries of a cascading impact across financial assets. The speed of the rupee’s decline from 69 to 72 per dollar in 15 trading sessions since mid-August, with the RBI only mildly intervening, had stumped traders and stoked speculation that policymakers won’t stand in the way of further falls. That emboldened rupee bears and sent the currency to a record low of 72.11 to the dollar on Thursday. 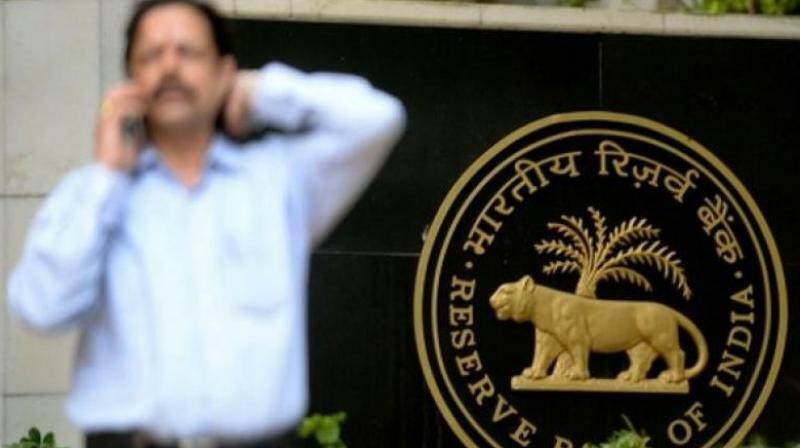 Traders said the RBI has likely been selling dollars through both private and state-run banks on the anonymous forex trading platform throughout on Friday, underscoring its intent to staunch losses in the rupee. “It looks like the RBI will intervene heavily only when the other global conditions is stable, like when the dollar is soft globally,” said a chief forex dealer at a state-run bank.